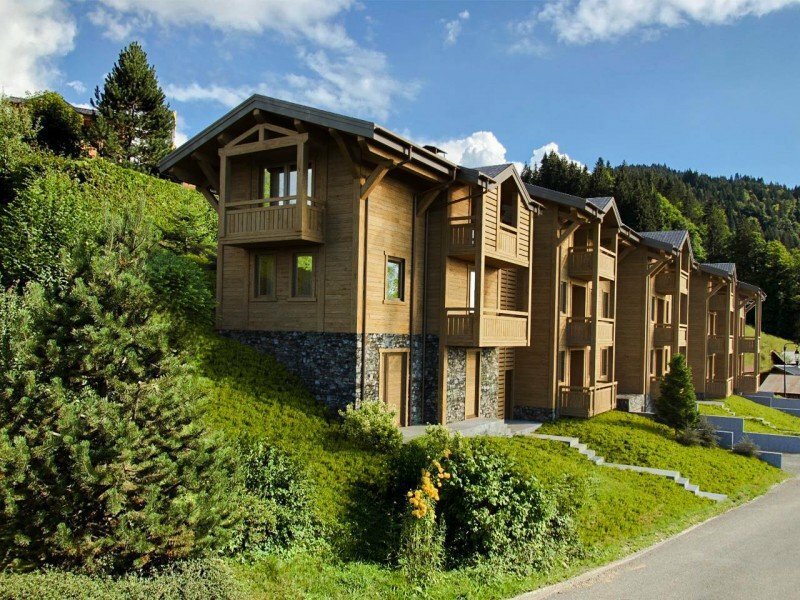 New development for sale, located 700 m from the resort centre of Les Gets and ski lifts and shops. 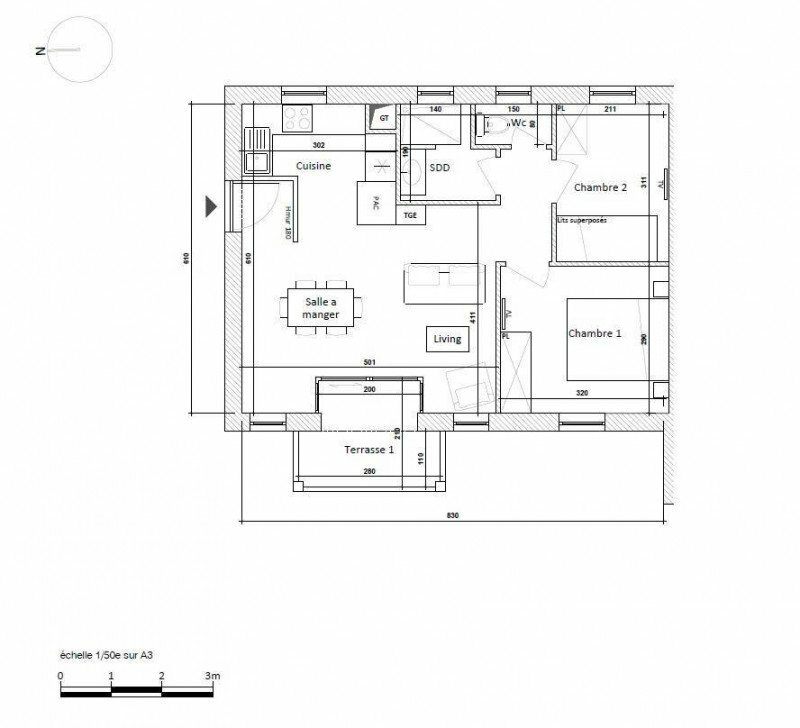 New small residence of 10 apartments from 2 Bedroom to 4 Bedroom penthouses, all with a beautiful West exposure. 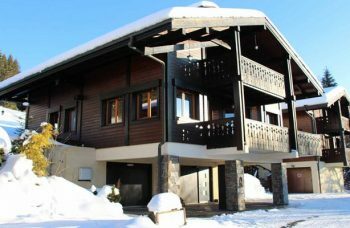 The ski slopes are only 300m away, and the bus stop for the free shuttle is only 50m from the residence, all in a quiet hamlet, you will enjoy a pied-à-terre with elegant finishes, version “mountain” or “contemporary” according to your tastes. 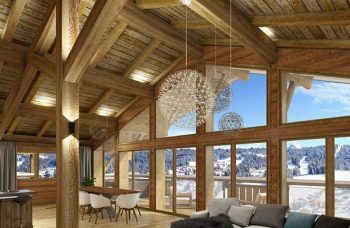 All apartments will be equipped with beautiful terraces; kitchen and bathrooms will be fully equipped, and they will have a ski locker and individual parking spaces. 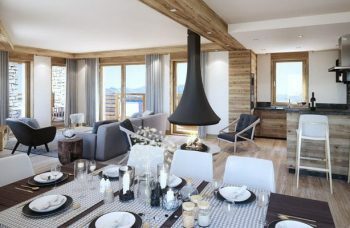 Residence RT 2012 with energy classification A thanks to construction processes, geothermal energy, individual heat pumps, and efficient external insulation. Entrance into large open plan living dining room, open to fully equipped kitchen & with access out onto the Terrace, Double Bedroom, Twin or Bunk Bedroom, Shower Room, Separate W.C. This small co-ownership will also benefit from its own concierge and volunteer trustee with low expenses. Built by local builders and artisans. Start of construction to begin in June 2019 for an autumn / winter 2020 delivery. Opportunity to visit sample apartments built by the same contractor. 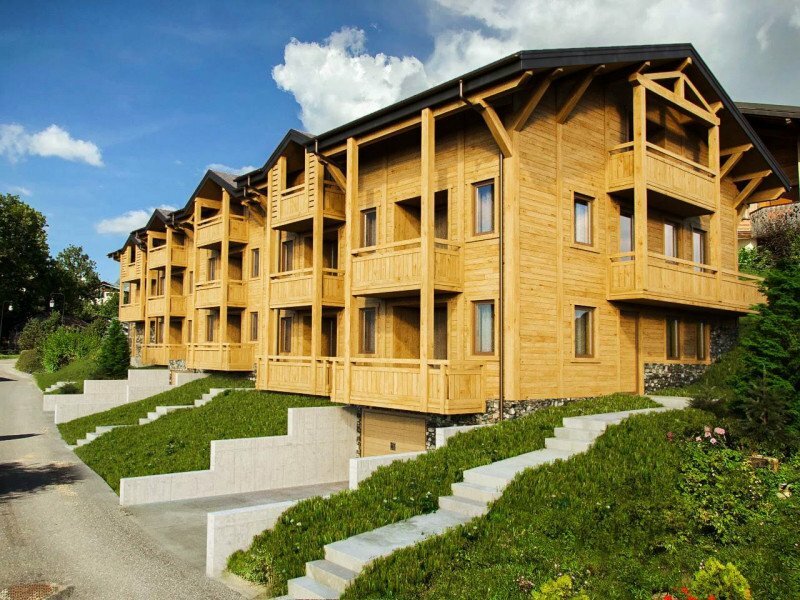 A great location for this new build in Les Gets centre. Built by well known local builders using high quality materials.